A weekly look at the latest films, news, reviews what we've been watching and other nonsense. 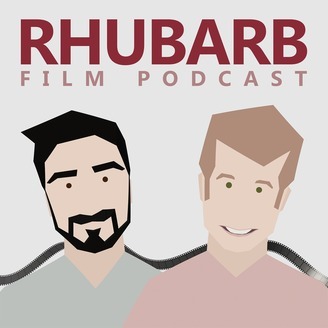 The Rhubarb Film Podcast is released every Wednesday! 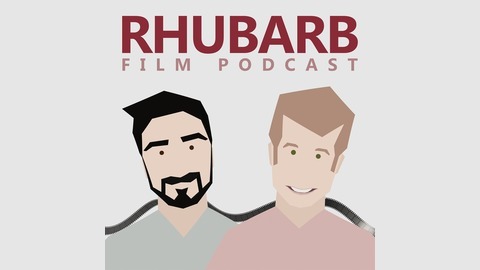 Find us on Twitter at @Rhubarb_Podcast. It's time for the podcast to end. For the foreseeable future, this will be the final episode of Rhubarb. We thank you all for listening and hope you have enjoyed our ramblings. What better note to go out on than fangasming about Star Wars! We shall become one with the force and like Obi Wan said 'They'll be back, and in greater numbers. '.